Peter lives and works in Faversham. It is famous (at least in Kent) for its historic old pubs, long history and it's winding creek (which is used by the locals for chilling-out and/or brainstorming). While Peter still keeps active in the tech world, he has started to get involved in business-networking at high-profile events in London and has acquired many new contacts, mostly in finance and investment. He has worked with Linux, FreeBSD, Windows, networks, databases, web servers, PHP and developed many web-based projects. 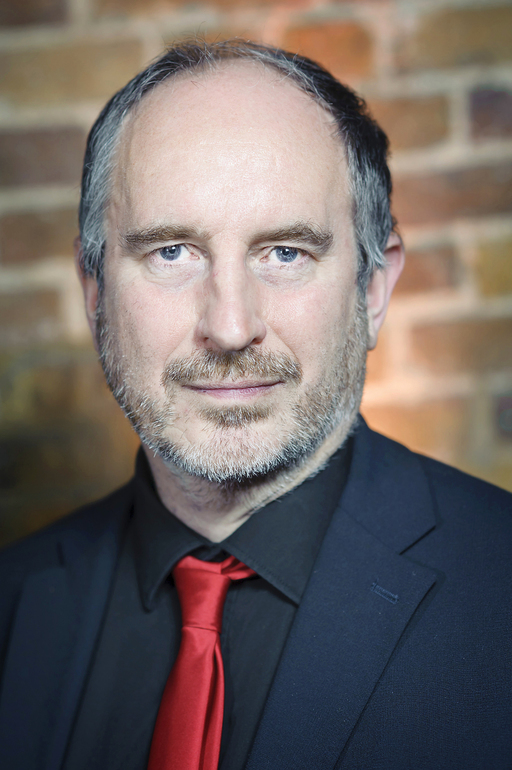 Peter is well-known in the London social & networking scene and is a regular attendee of many networks. He joined the British army when he was in his mid-teens. 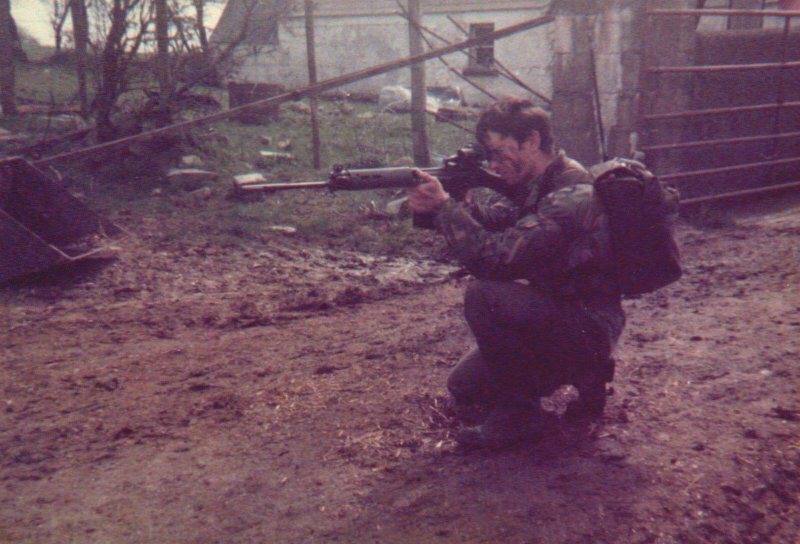 After training in Bassingbourn barracks (near Royston, Hertfordshire) he was posted to the 3rd Battalion the Queens regiment (AKA 3 Queens) who were stationed at Catterick Garrison (North Yorkshire) at the time. After a four month tour of Belfast 3 Queens were moved down to Connaught Barracks, Dover, Kent where they did a tour of Belize (Central America). In the early 80s 3 Queens moved to St Barbara Barracks, a huge garrison near Fallingbostal (Germany). A few months later he moved back to Borden (Hants, UK) to the SEME (School of Electrical Mechanical Engineering) where he was trained in electronics, semi-conductors, single & three-phase power, batteries, motors, generators. He passed the course and changed his cap-badge to REME (Royal Electrical & Mechanical Engineers). He was then posted back to Fallingbostal but this time to the Royal hussars (Armoured tank Regiment). After about a year he was detached to Port Stanley (Falklands), then to Bielefeld (Germany) then to 21 Engineer Regiment (Nienberg) and finally back to Bielefeld where he saw active service in the 1st Gulf War and left the army a few months later.